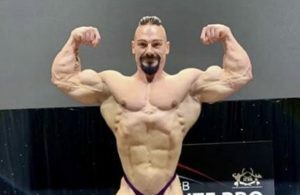 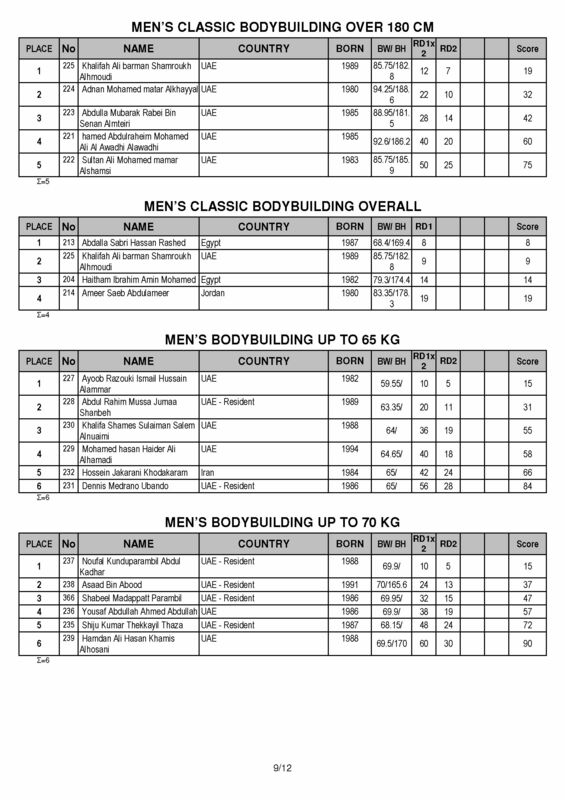 RESULTS: 2019 IFBB Dubai Muscle Beach. 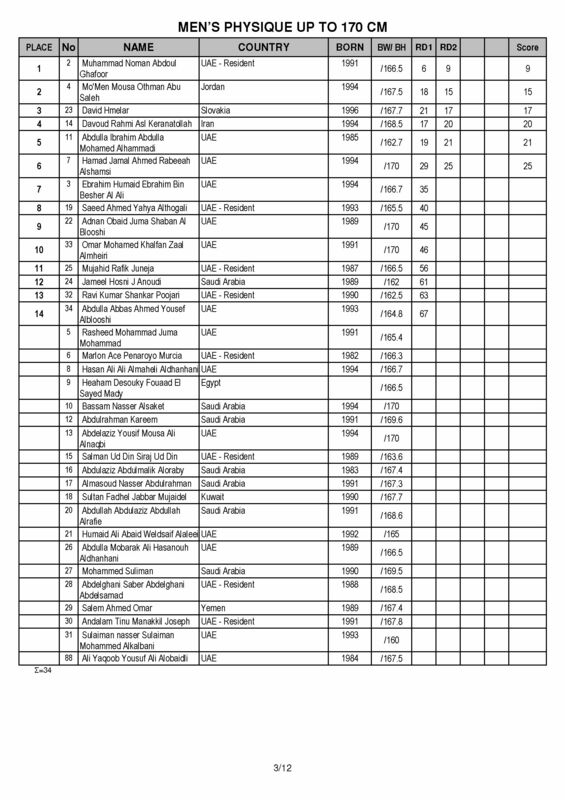 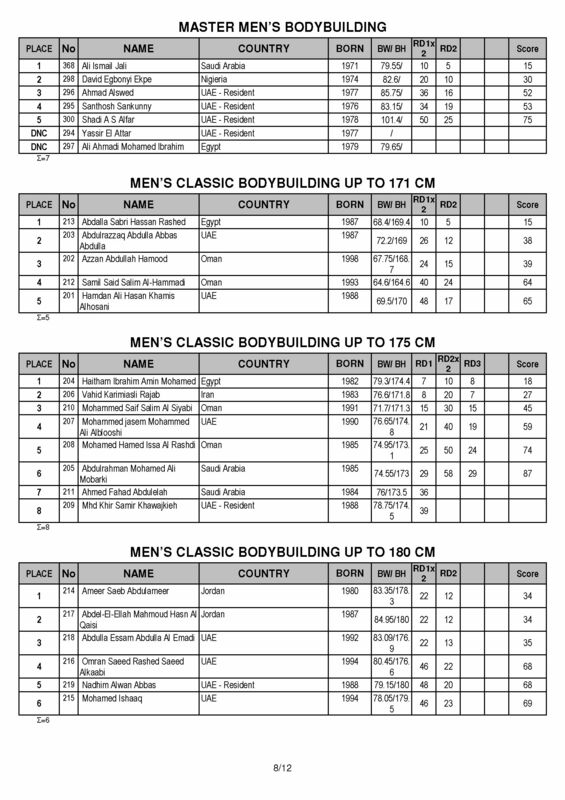 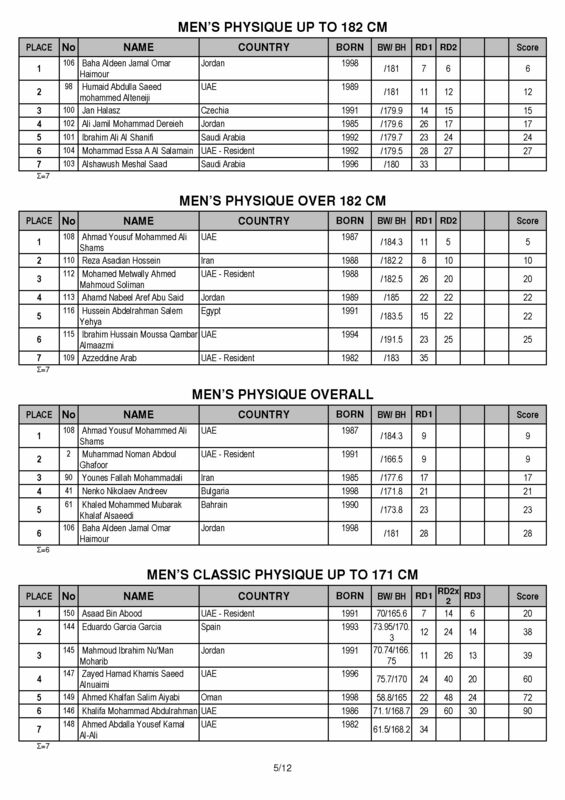 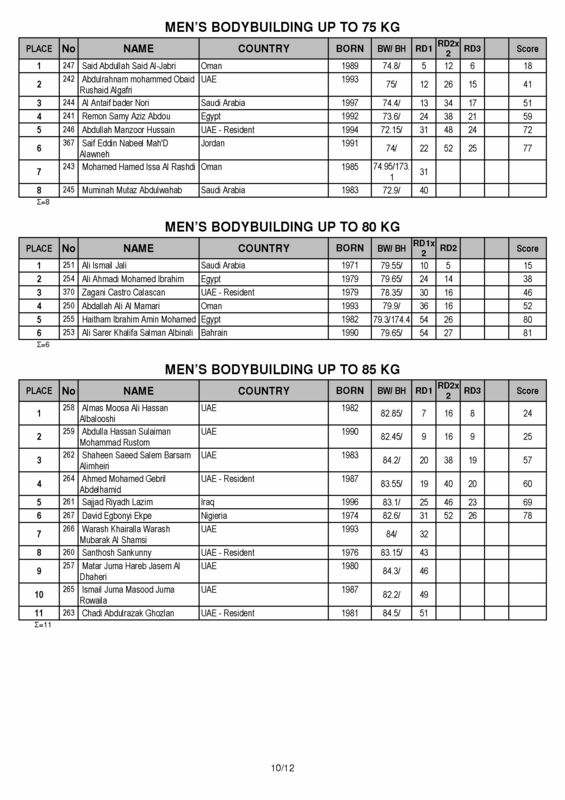 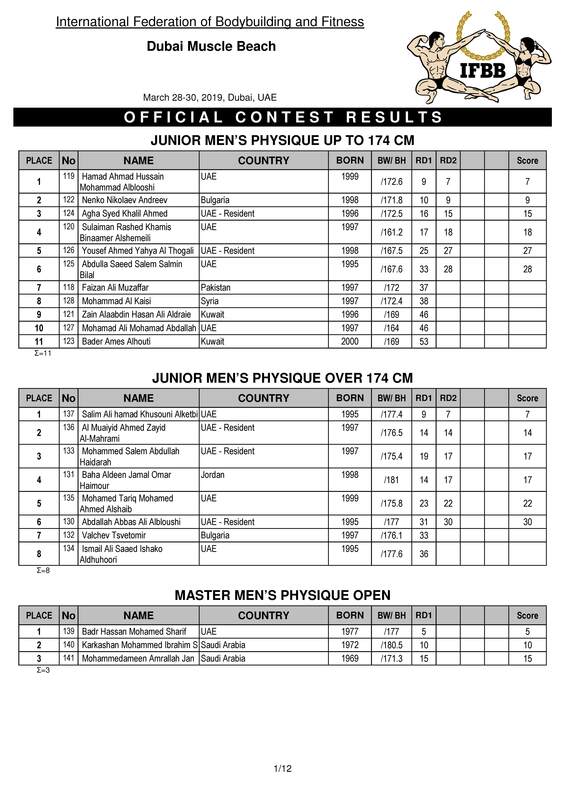 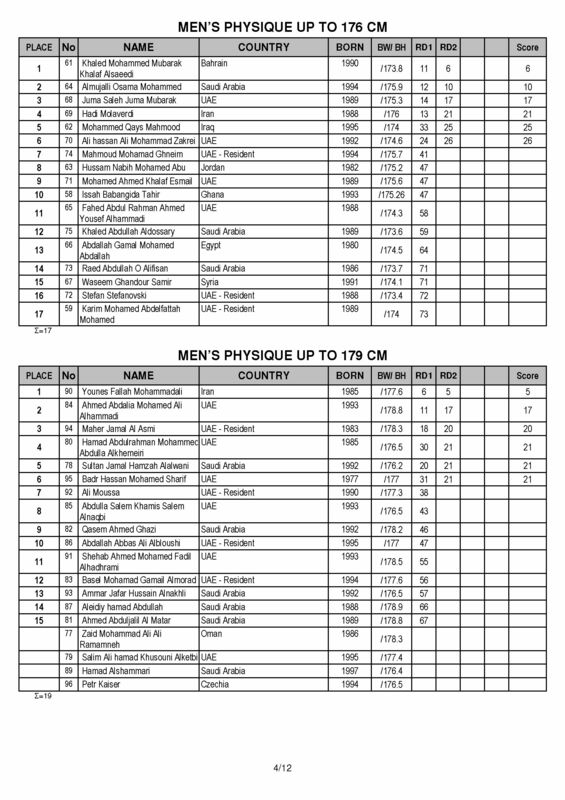 The 2019 Dubai Muscle Beach and Expo took place between 28-30 March, 2019 and the official results are available. 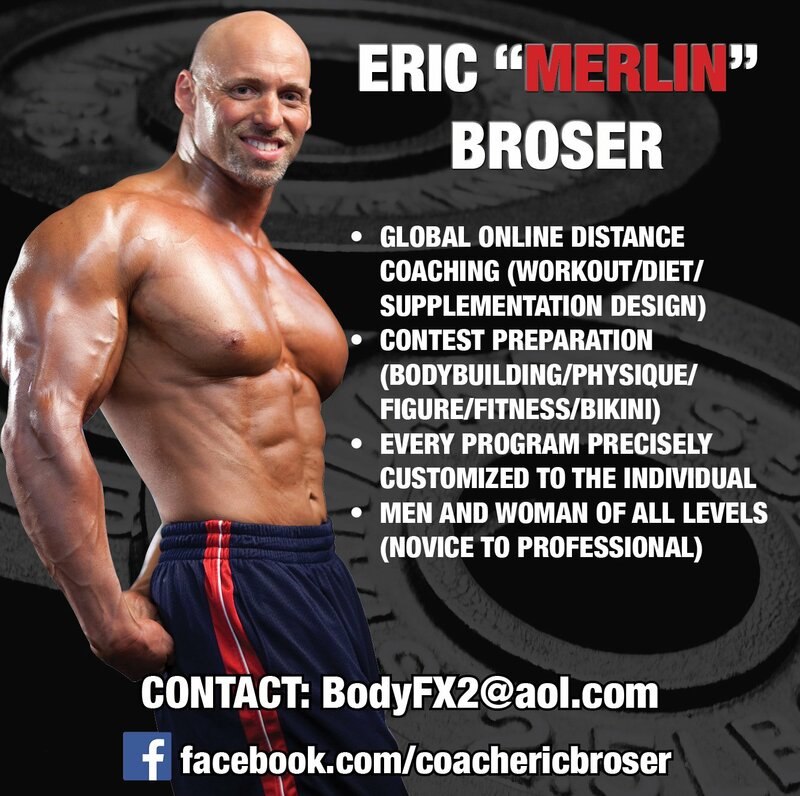 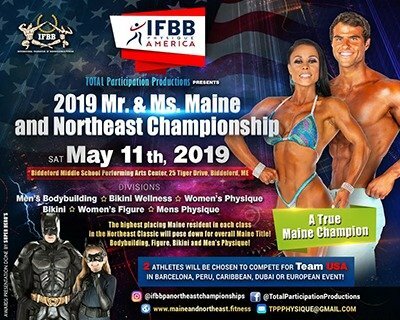 All IFBB affiliated federations had the opportunity to participate in this show. 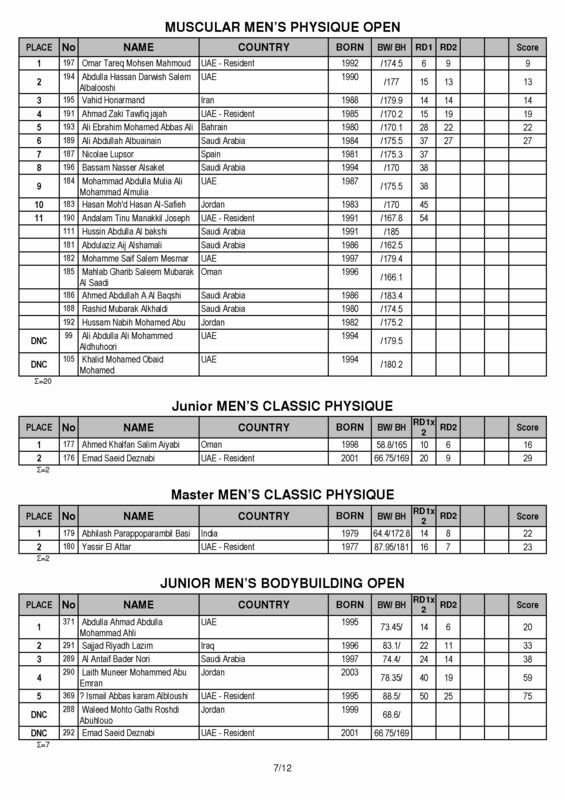 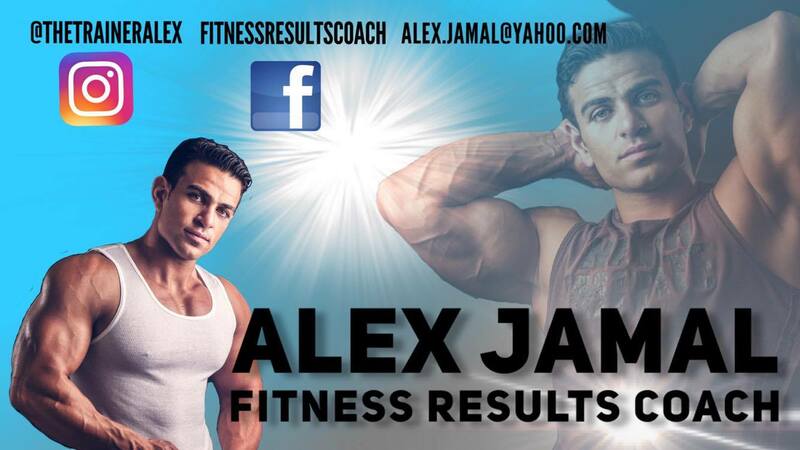 The IFBB Amateur Championship venue was at the Michael Johnson Perfomance Center, Mina Rashid United Arab Emirates (UAE). 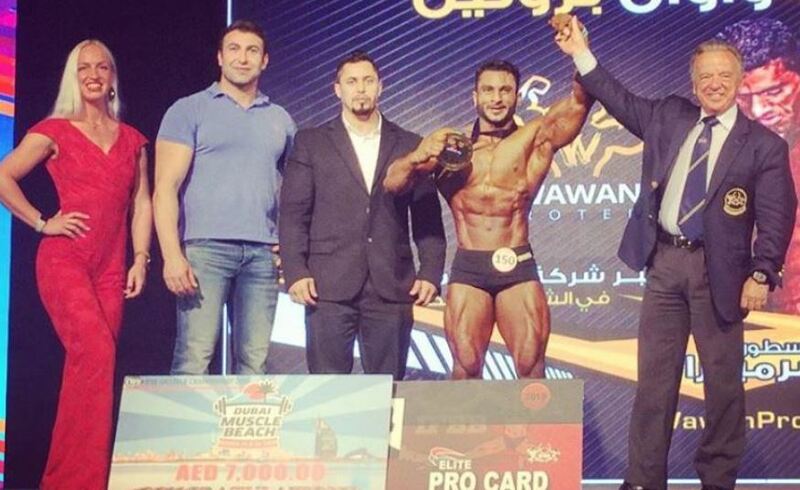 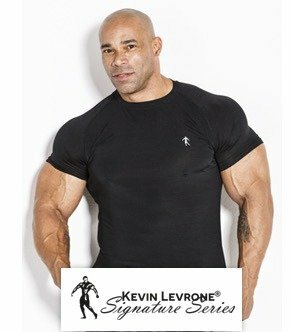 13 IFBB Elite Pro cards were available to be won at this fantastic show. 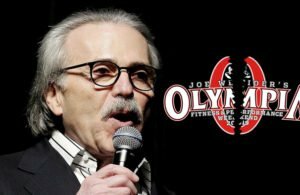 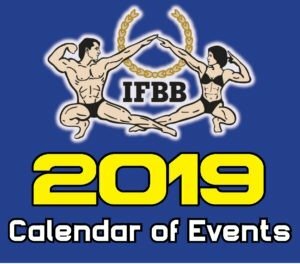 An important aspect of this event is that points will go towards the 2019 IFBB World Ranking. 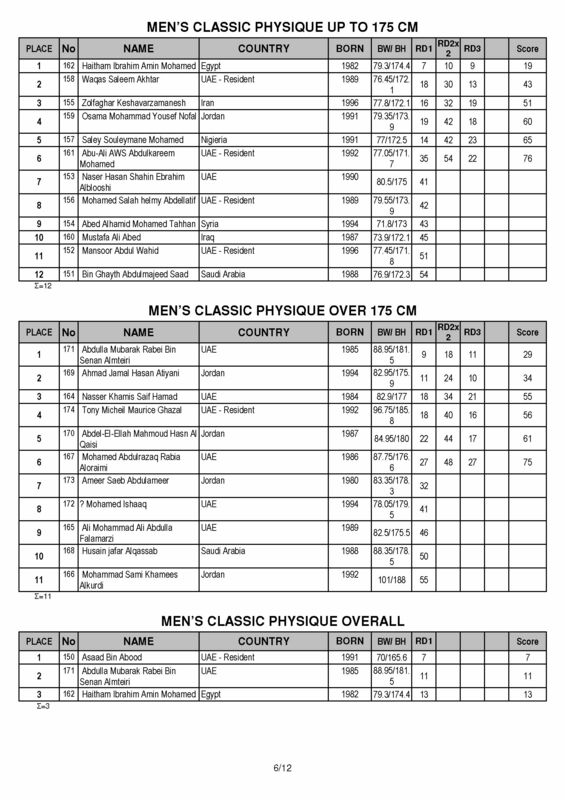 • Top three athletes in each category will be awarded with medals or trophies. 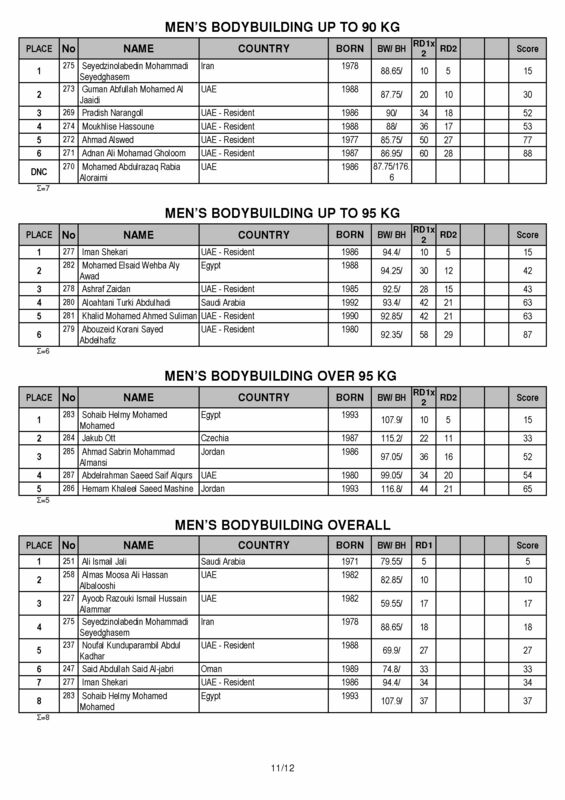 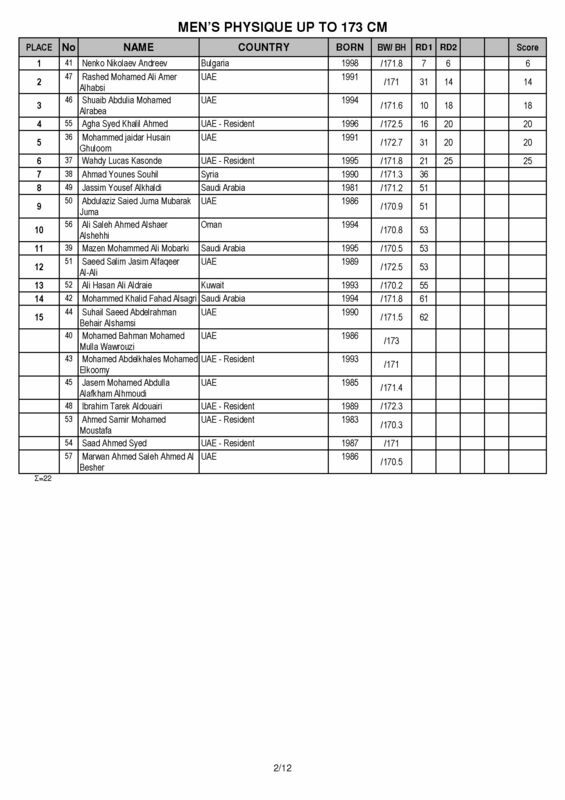 • Top 5 athletes in Men’s senior categories will be awarded points to the 2019 IFBB World Ranking, according to the World Ranking Rules. 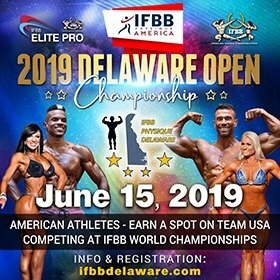 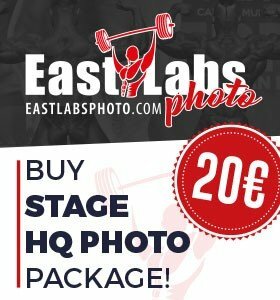 • Top three Overall winners in Men’s Physique, Classic Bodybuilding and Bodybuilding as well as in Classic Physique will be awarded with the IFBB Elite Pro Cards.